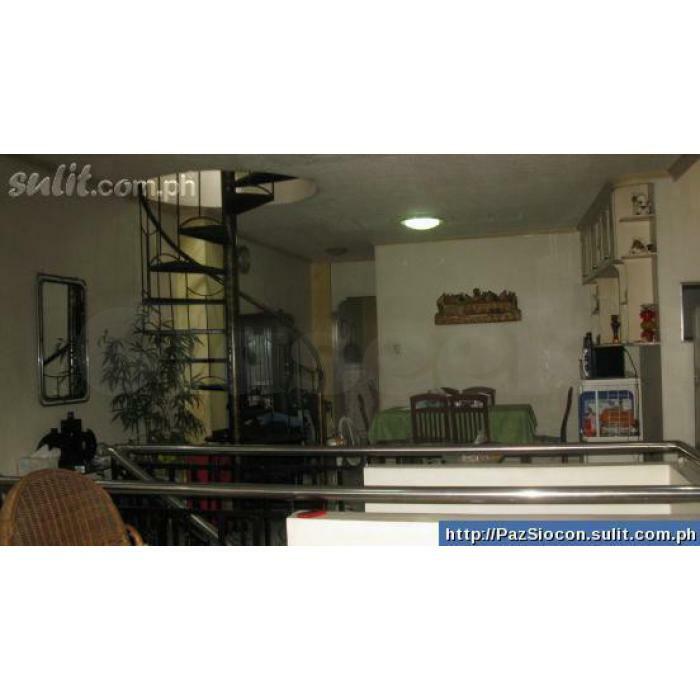 Located opposite Rosario talipapa,very near Ortigas Avenue. 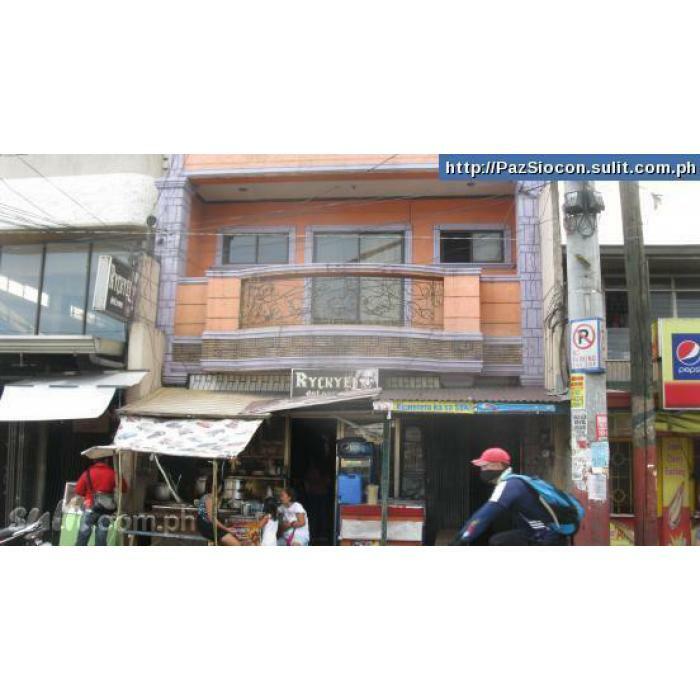 Beside commercial establishments as its first floor is being rented out as an eatery. 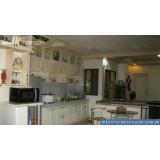 House has 2 storeys which are both spacious and has 4 big rooms.There is a vacant space still at the back that you can still extend structure.Titled. Flood free. Convenient for housing call center agents as Ortigas Center is not far away. Price still negotiable.